Presidential candidate Bryan Buraga is a second-year student in the Faculty of Arts and Science, studying economics. This year he is the Arts and Science Senator for the SSMU and Chair of the SSMU’s Ad-Hoc Fall Reading Break Committee. Buraga’s platform is made up of five main components: working toward student advocacy, financial and institutional reform, student space renewal, measures for accountability and transparency, as well as the improvement of support services for students. 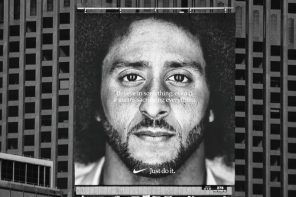 Concerning his work advocating for a fall reading break, Buraga told The Bull & Bear that it is “so close I can taste it,” and his platform includes a plan to have a break implemented by Fall 2020. Buraga expressed concerns about the SSMU’s reputation within the student body. He lamented that “everybody hears all about the bad stuff, but never about the good stuff.” Buraga, if elected, plans to put greater emphasis on things that the SSMU is working towards that are important to students, like a fall reading break and increased support for survivors of sexual violence. He expressed a desire to shift the culture of SSMU executives toward one that is “proactive about communicating with the student body – reaching out to them, meeting where they are.” He expressed this shift as an important precursor to increasing student engagement and voter turnout within McGill. Kyle Rubenok is a U3 Computer Science student in the Faculty of Arts. Currently a Member-at-Large of the SSMU Board of Directors, Rubenok was motivated to run for office after witnessing the positive change that effective student governance has had on students. During his time at McGill, he has been involved with numerous clubs, services, and department associations, getting to know the McGill community through his various leadership roles. Kyle Rubenok seeks to utilize this leadership experience to reform the SSMU, which he hopes to achieve via his three-pronged platform. Rubenok’s platform prioritizes improving the student experience on campus, fighting for a higher standard of health and wellness, and forming transparent and responsible governance. When asked about his priorities, he emphasized the importance of creating a long-term plan for the university. While this has been recently discussed via the implementation of an SSMU base fee increase, Rubenok’s plans to create “institutional memory” to ensure greater year-to-year continuity would allow for smoother transitions and the implementation of plans for “growth beyond the next election cycle.” Key elements of this plan include looking towards long-term policy decisions for the SSMU, advocating for a fall reading week, improving food service on the West side of campus, and increasing the number of permanent staff members working for the SSMU. In addition to a long-term plan for the student society, Rubenok hopes to create a more cohesive involvement restriction policy to unilaterally ban students who have committed “egregious” offenses during certain school events, such as Frosh week and Carnival, from participating in similar events in other faculties. With this policy, Rubenok aims to create a safer campus environment, which he hopes to propagate by applying such ban to smaller faculty bars like BDA, 4 à 7, and Blues Pub. Rubenok is also concerned with the lack of student awareness and involvement in SSMU services and engagements. He hopes to communicate these opportunities and expand their influence in a multitude of ways. This would include the creation of a public relations coordinator to work alongside the VP internal. As listservs often go unread, this position would better communicate the day-to-day work of the executives. Rubenok also seeks to reform the execution of General Assemblies. With his background in technology and experience working at TVM, Rubenok hopes to implement higher live-stream quality and an at-home voting system to increase engagement and combat low turnout during GAs. 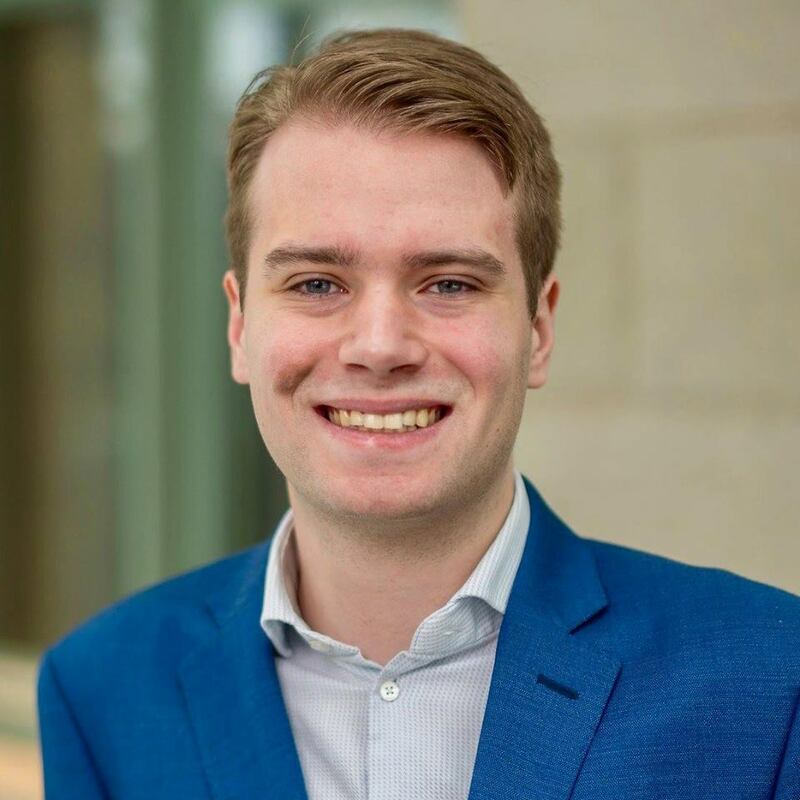 In terms of how he stands out amongst other candidates, Rubenok believes that his experience working outside of McGill in the private sector, as well as founding his own technology start-up, has provided him with the knowledge and experience necessary to effectively lead the 2019-2020 SSMU executive team. 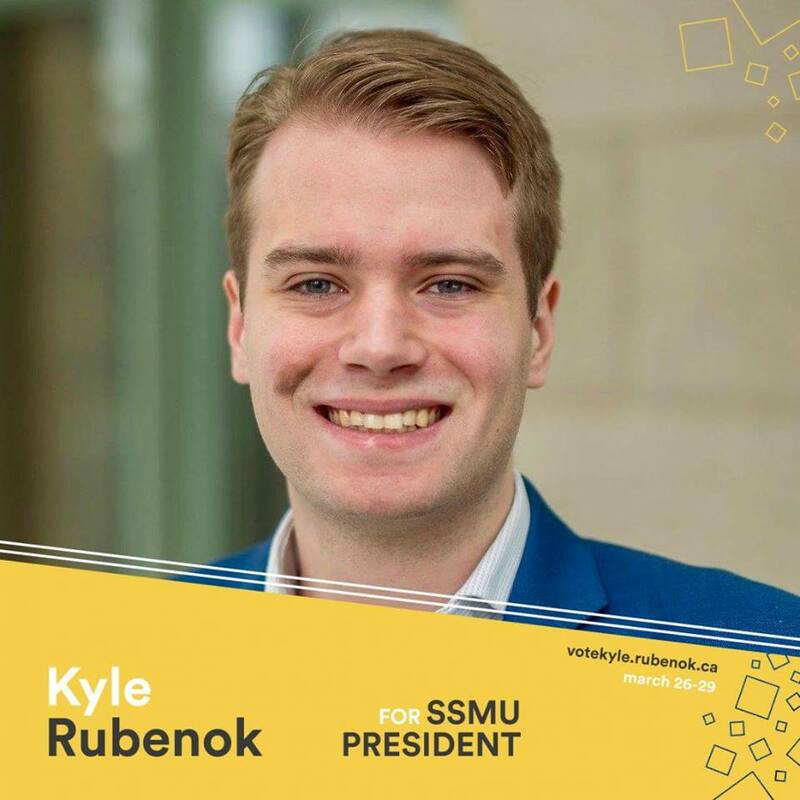 His dedication to improving the student experience, increasing the presence and functionality of the SSMU, and implementing a long-term plan define the key elements of Kyle Rubenok’s presidential campaign. Sam Haward is a U2 Honours Economics and Political Science student. Originally from England and raised in the United States, Haward has been involved in SSMU since the end of his first year, when he took on the position counting and collecting placards after Legislative Council meetings. Since then, he’s climbed up the ladder, taking on an extensive list of positions. Now, he’s running to be VP Finance on a platform that includes easing processes of club banking, hiring student support staff and financially rewarding clubs in good standing at the end of the year, fixing the club surplus of $400,000, reforming the Finance Committee, creating accessible financial reports, and republishing the “Where is my Money Going” document to include fees passed during the fall referendum period. Today, Haward is the Parliamentarian, Chair of the Accountability, Chair of the Nominating Committees, a non-voting member of legislative council, and a member of five SSMU committees including the Finance Committee and the Comprehensive Governance Review Committee. Haward explained his frustration at repeatedly seeing club executives struggling with bureaucratic tasks, such as submitting requests for insurance and claims, during his time working at SSMU. He believes that he could fix many of these issues through the institutional memory facets of his platform, such as improving transparency and adding support staff, rewarding clubs in good financial standing at the end of the year, and straightforward, understanding communication. Ahmed Bawany is a first-year bioengineering student running for the position of VP Finance. He has financial experience working as the Chief Financial Officer of Nixor Hospital as well as working as an intern in financial analysis. Bawany does not have formal experience working in SSMU, but hopes to bring his experience working for other groups with him. Bawany’s platform highlights several points including efficient use of money, accountability, surplus fund use, enhancing institutional memory, and departmental infrastructure. He stressed the importance of enhancing institutional memory in the SSMU Finance Department, which he wants to accomplish through digitization of records as well as increased training by the outgoing VP Finance for the incoming VP Finance. 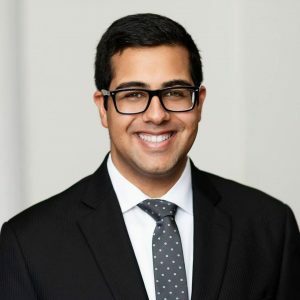 Bawany hopes to expand the size of the finance department, and bring about a referendum on the question of SSMU’s excess service funds to determine their use. Bawany cited his love for finance and desire to help people on scholarship. He went on to say: “I want to clean [this] mess…the previous VP Finance has told me that [the SSMU finances are] a mess.” Bawany expressed his view that under the current system, there is a threat of fraud and corruption from SSMU clubs, as well as his opinion that clubs are not audited enough. Not wanting any “leakage of funds,” Bawany stressed the importance of eliminating any potential fraud through rigorous SSMU audits and increasing the number of SSMU auditors. Ashar Yahya is a U2 student, studying Economics and Finance. As VP Finance, Yahya would use the general club surplus fund, ease the process of applying for SSMU funding by hiring more staff, and build faculty relationships between SSMU and organizations such as faculty societies. Yahya does not have experience within SSMU, but he has held leadership positions in clubs that frequently interact with SSMU. Some of these roles include VP Finance of the McGill Students Actuarial Association, VP Events for the McGill Tennis Clubs, VP Sponsorships for the Foundation for International Medical Relief for Children, and VP Equity for Solin Hall Council last year. In addition to his experience in clubs, Yahya loves to play cricket. Sanchi Bhalla is a second-year business student. 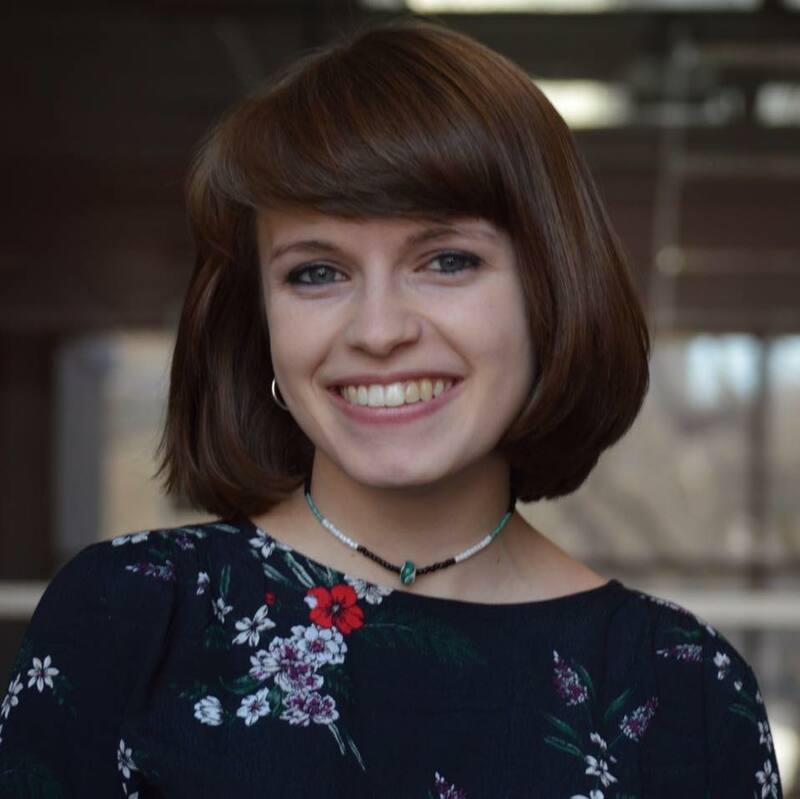 She has prior SSMU experience, having worked closely with the VP Finance throughout this semester, and has also written for the opinion section of The McGill Tribune. According to Bhalla, her priority is “inclusivity and involvement.” She plans to encourage interfaculty-cooperation, promote SSMU involvement to first-year students, and make frosh more inclusive for everyone (including those that don’t drink). 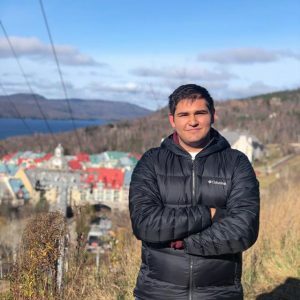 Bhalla hopes to increase the frequency of social events at McGill by creating ones that don’t require such large budgets and which are less exhausting for participants. 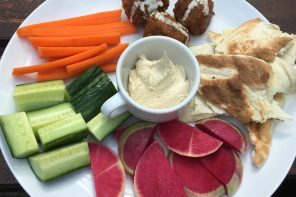 “I know that a lot of people feel excluded on campus, and feel like they don’t have a way to develop a social circle if they didn’t do something like frosh. 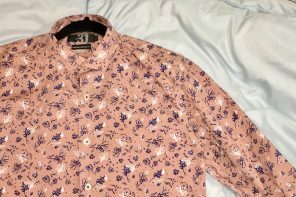 I want people to be able to make connections that last,” Bhalla explained. 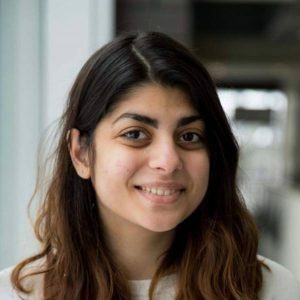 If elected, she hopes to encourage a sense of a unified McGill identity, rather than what she believes is currently popular on campus: faculty-specific bonding. Bhalla hopes to encourage people to get out of their immediate social circles. Bhalla also has plans to make her SSMU listserv emails very interactive, and promises they’ll never be dry. Her platform also includes plans to create more cooperation between faculty bars such as BdA and Blue’s Pub, and she would also like to introduce a campus-wide McGill calendar that would allow all students to become more involved in any and all McGill events. Bhalla is coming into the election “with honest expectations” about what she’ll be able to accomplish if she’s voted into the position. She told The Bull & Bear that she has “spoken to the current VP Internal about what went wrong with his plans,” and explained that since she knows what can and cannot be done in student government, and has a solid platform and intricate knowledge of the SSMU bureaucracy, that she’ll be able to be very productive if elected. Jacob expressed an interest in adapting some of the events currently included in frosh. She explained: “one of the main ideas of my platform is to push for better inclusivity, and I think that this should start with frosh, so that as students come to McGill they feel this atmosphere of inclusivity and acceptance.” Admitting that McGill’s faculty frosh events are very drinking-oriented, she suggested that the SSMU could provide alternative non-drinking options for any interested students. 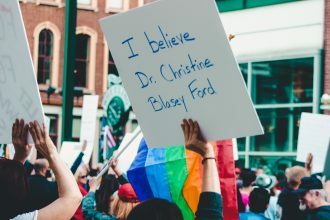 She told The Bull & Bear: “I want students who can’t drink or won’t drink to be able to attend their faculty froshes while still feeling comfortable. 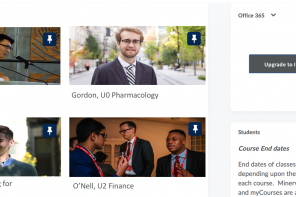 Also in terms of event planning, Jacob was recently involved in staffing Faculty Olympics in order to better understand how it is implemented. After attending some of the events, she said: “I would really like to harness the intense competition of Faculty Olympics to better raise awareness for different things,” citing environmental issue awareness as an example. One governance problem that Jamal wishes to change is the over-creation of committees. Student consultations often happen in the lower levels of chains of committees, but according to Jamal, student voices often do not filter back up to the Senate: “You start adding in the voices of administrators, and the voices of students get more and more diluted as you go up.” Jamal hopes that the Senate can start inviting students to share their ideas directly at Senate meetings so that student opinions on pertinent issues are included in reports rather than drowned out. Another of Jamal’s potential governance reforms would include allowing students to bring their own motions to Legislative Council. Under the current system, students who want SSMU to advocate for specific causes or implement certain policy changes only have two options: approach their Counsel, which Jamal acknowledges can be uncomfortable and intimidating, or wait until the General Assembly to bring forward concerns. Jamal maintains that this option will make it easier for students to make changes that they want to see. Jamal pointed out several of his unique qualities and experiences that make him an ideal candidate for the VP University Affairs role. 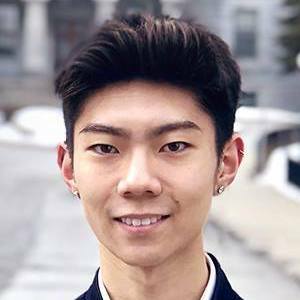 These include sitting on the Governance Reform Committee since its inception in October 2018, as well as his long-term role as Speaker for SSMU, AUS, and SUS. 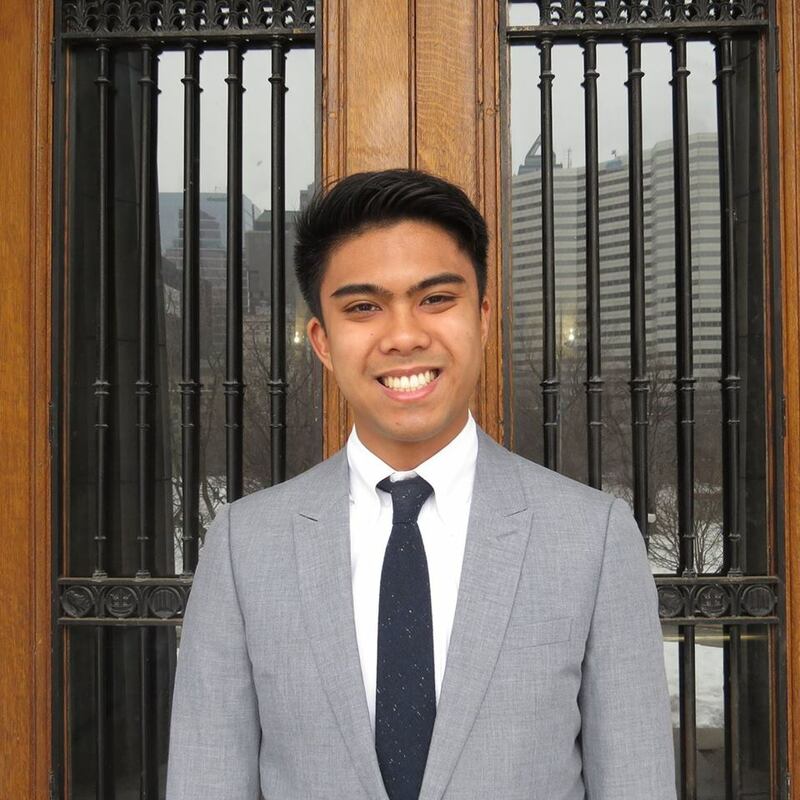 Jamal states that his experience as Speaker has familiarized him with the intricacies of the SSMU governance system, provided him with consensus-building skills and patience, and helped him gain an understanding of SSMU’s unique structure and barriers to implementing changes. 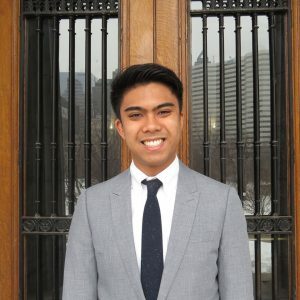 Finally, Jamal believes that his previous involvement with education advocacy has given him the proper foundation to advocate for McGill students at the university level: “I want to try to transition back into the role of advocacy work, and the University Affairs portfolio is heavily involved in advocacy”. 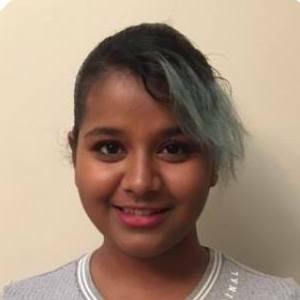 One of Jamal’s main advocacy goals is the issue of provincial government funding for students’ mental health. 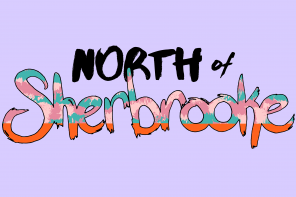 He emphasized that he wants to “push [the provincial government] to understand that mental health is not a secondary service, it is an essential service for students. It really does color how students go through the university experience”. Madeline Wilson is a third-year student in the Faculty of Arts, majoring in Political Science and minoring in Geography and Physics. The two cornerstones of Wilson’s campaign are concrete advocacy and academic accessibility. For the former, Wilson plans to amend the current system where various committees, organized by the administration, would represent student interests. Wilson stated that if working groups, ad hoc committees, and task forces struck by McGill were created with less than fifty percent student representation, she would create a shadow task force comprised entirely of students. 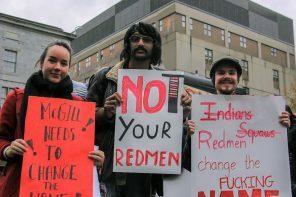 This would represent the voices of McGill’s students, rather than using students as tokens, which Wilson explained to be the current nature of many task forces that she is part of currently. Wilson’s plan for academic accessibility is grounded in the “Know Your Rights” campaign, which would make academic accommodation and course registration waitlist policies more accessible for students. The campaign also informs professors of the list of rights guaranteed to McGill students in the student constitution, which Wilson acknowledged would “inform the problem at its root.” When asked what specific mechanisms she would use to communicate these rights to professors, she listed ideas such as email blasts to professors regarding student rights and the mandatory inclusion of student rights’ by top faculty administrators in the orientation sessions which all departmental professors attend. When asked what motivated Wilson to run for this position she said that, “although it sounds cliche, I genuinely care about students’ needs.” She stated that through her current work as Arts Senator, she has gained the skills necessary to navigate the bureaucracy of the McGill administration. Wilson also highlighted the fact that there is still room to grow with respect to the different avenues of student advocacy. She stressed that as VP University Affairs, she would be able to centralize these avenues to help McGill’s student body. Running unopposed for the position of VP External is Adam Gwiazda-Amsel, a U2 Arts student studying Philosophy and Economics. Gwiazda-Amsel’s platform focuses on emphasizing administrative continuity within the SSMU and reconciling cleavages between McGill and the province. 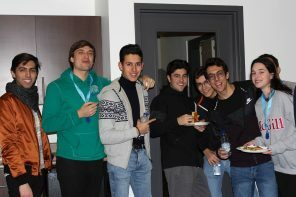 Gwiazda-Amsel aims to improve SSMU’s internal consistency by continuing the projects that VP Externals undertake and which may take multiple years to execute, despite the one-year term commitment of the position. 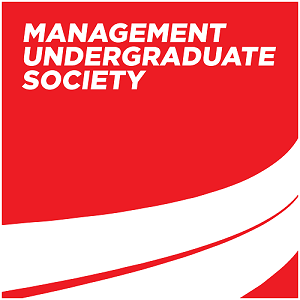 He argues that policies proposed within the SSMU, using Change the Name as an example, often get “lost in the background” due to the ever-changing SSMU executives. 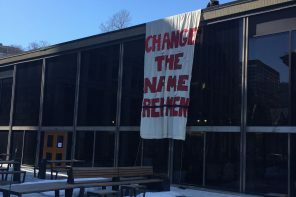 To avoid this, Gwiazda-Amsel intends to engage with advocates of various representative groups on campus to understand how the SSMU can better serve them. 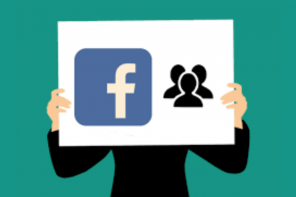 Gwiazda-Amsel promises to enhance recent improvements in accessibility for student organizations within the SSMU, including serious efforts to connect with newspapers and other student press to foster transparency. 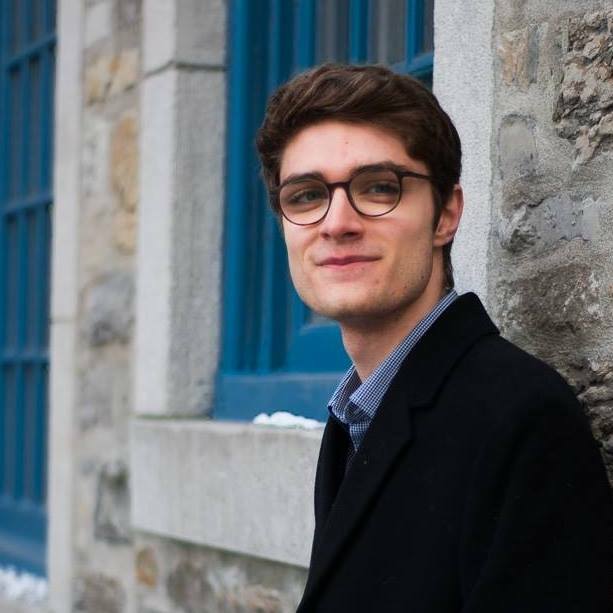 Gwiazda-Amsel describes himself as “mostly running on” the disassociation between the Montreal and McGill community, aiming to improve the University’s community outreach. 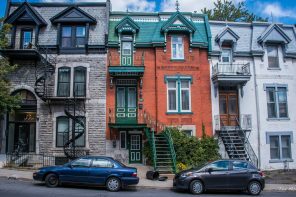 Viewing it as a feasible, one-year project, Gwiazda-Amsel wants to “Montrealize the University” with opportunities for McGill students to immerse themselves in Montreal culture beyond the Ghetto or Plateau. 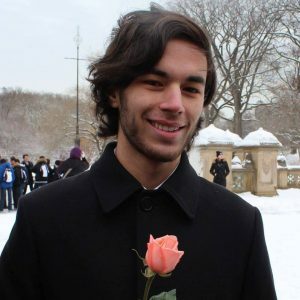 Gwiazda-Amsel believes that he can help by connecting out-of-province and international students with the Montreal-based organizations that he has some familiarity with, helping to bridge the campus divide. 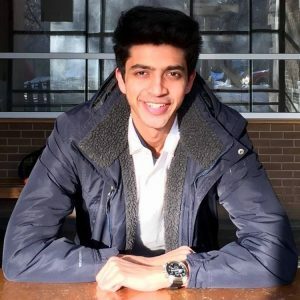 A Montreal native himself, Gwiazda-Amsel aims to reduce the divide between Montreal and non-local students so that “Montrealers can actually engage in McGill.” While recognizing the efforts of the OCC (Off-Campus Connects), Gwiazda-Amsel advocates for the creation of a student-led organization, akin to Frosh, to showcase the resources and activities McGill has to offer Montrealers. Gwiazda-Amsel aims to engage McGill with other Quebec universities, hoping to participate in student unions of inter-university representative bodies in Quebec, which he notes was previously attempted “with no success.” While most of these organizations, including the AVEQ (Association for the Voice of Education in Quebec), have been weakened by a chronic lack of participation, Gwiazda-Amsel maintains that McGill’s influence in protecting student rights specifically is greatly enhanced within a collective that engages with a parliamentary committee. 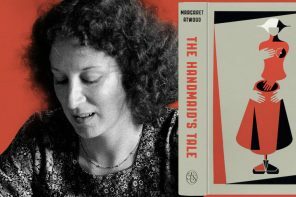 Gwiazda-Amsel cited the success of the Red Square Movement, where thousands of Quebec students protested against a large tuition raise across Quebec, to the widespread nature of the protests across the province. The candidate was only available for an interview on Wednesday, and the profile will be updated accordingly.